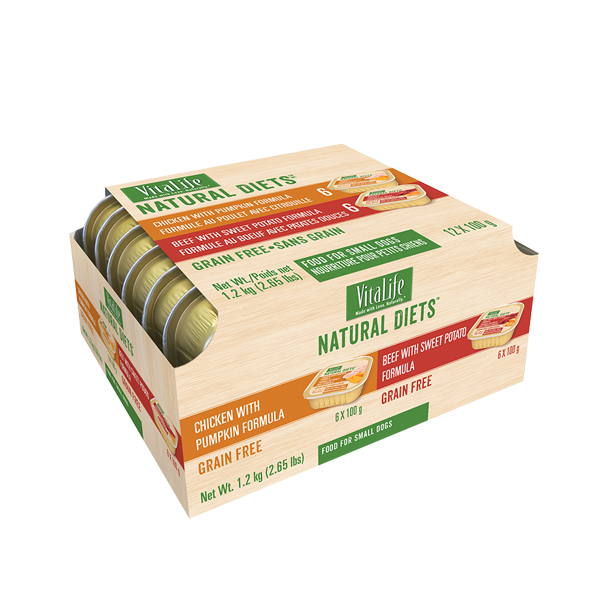 Our tastiest treats for healthy, all natural and delicious snacking. 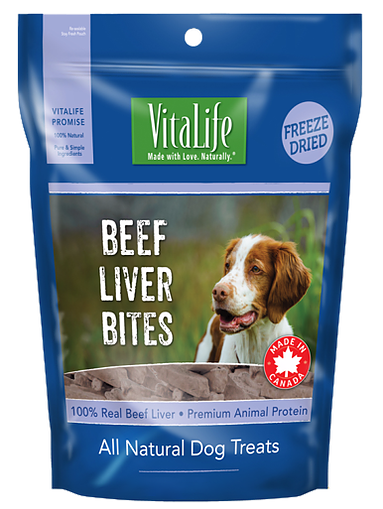 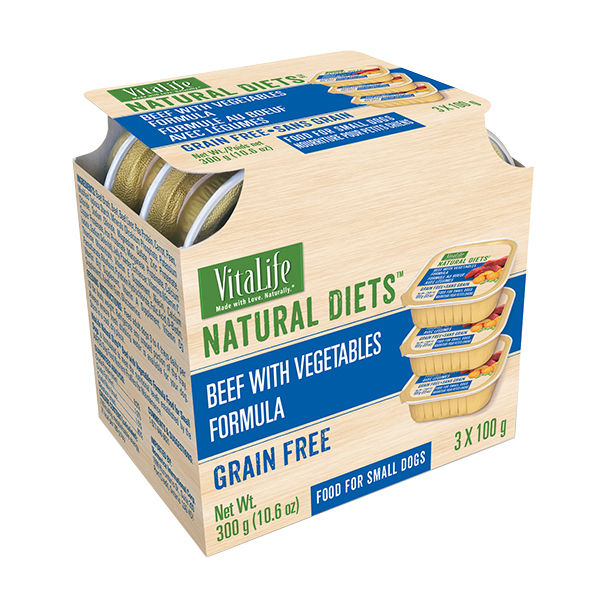 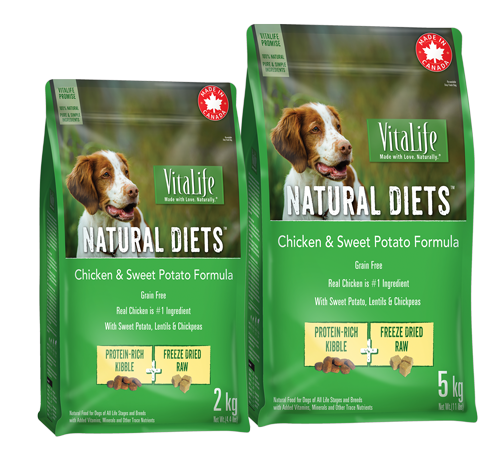 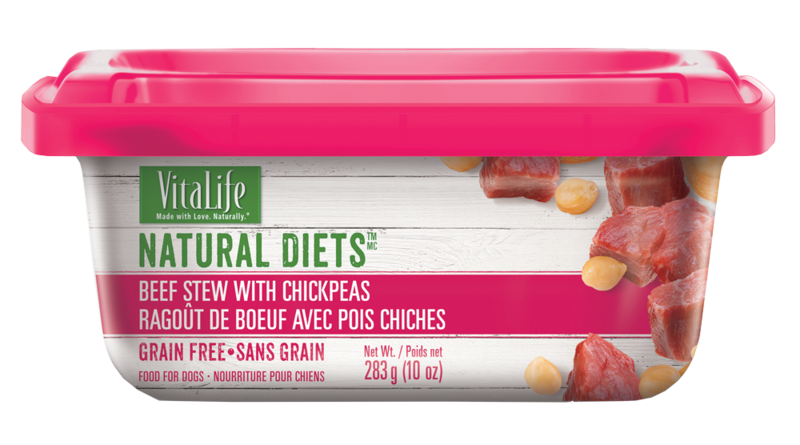 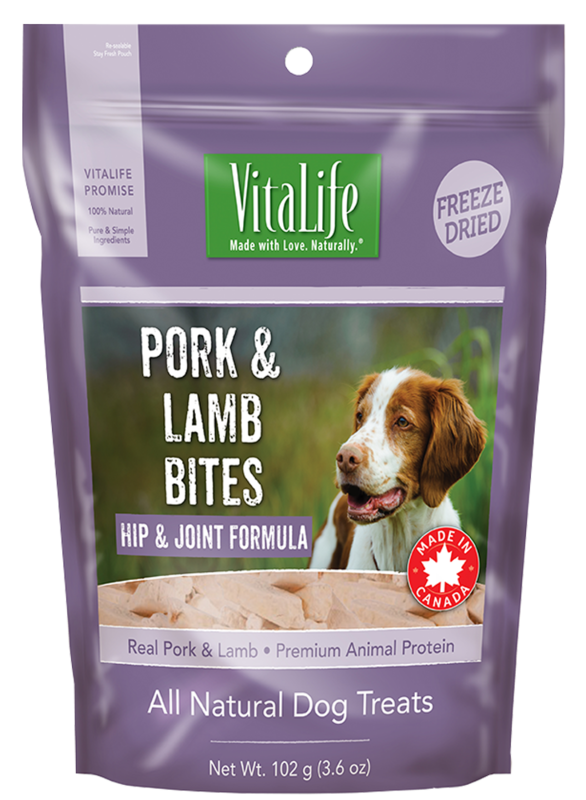 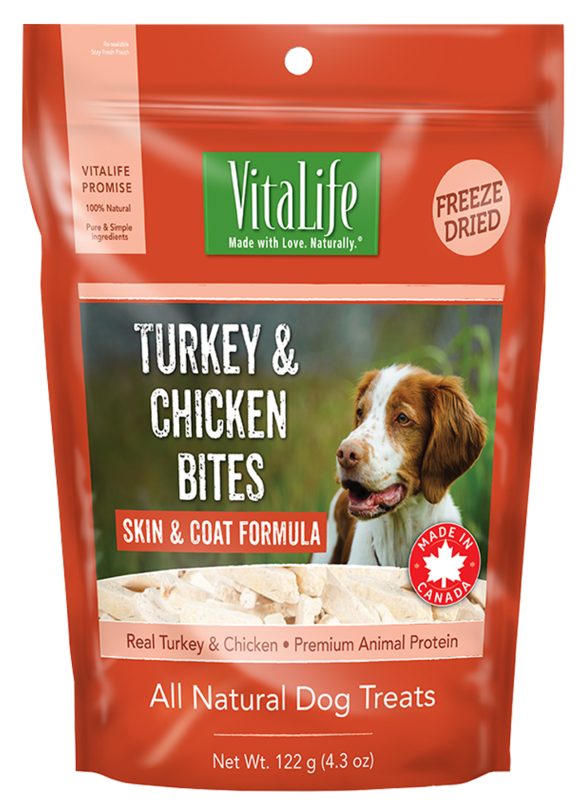 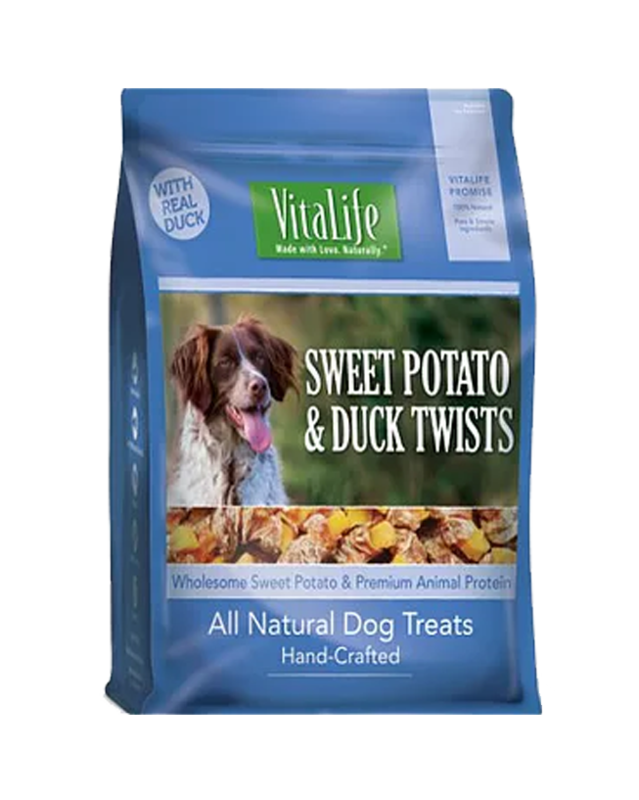 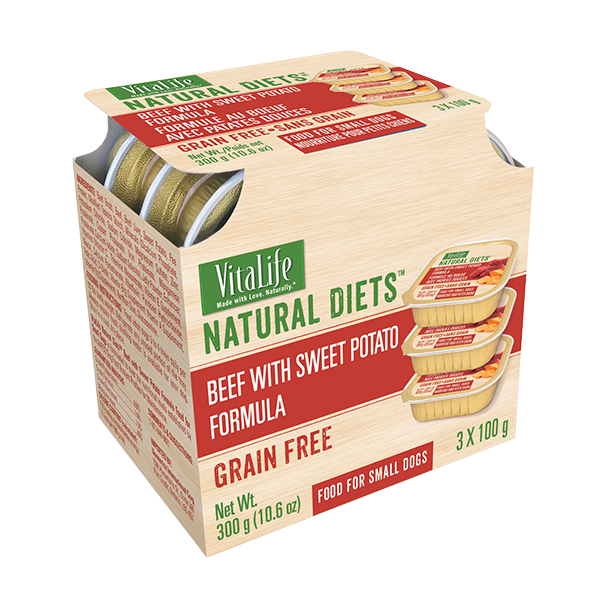 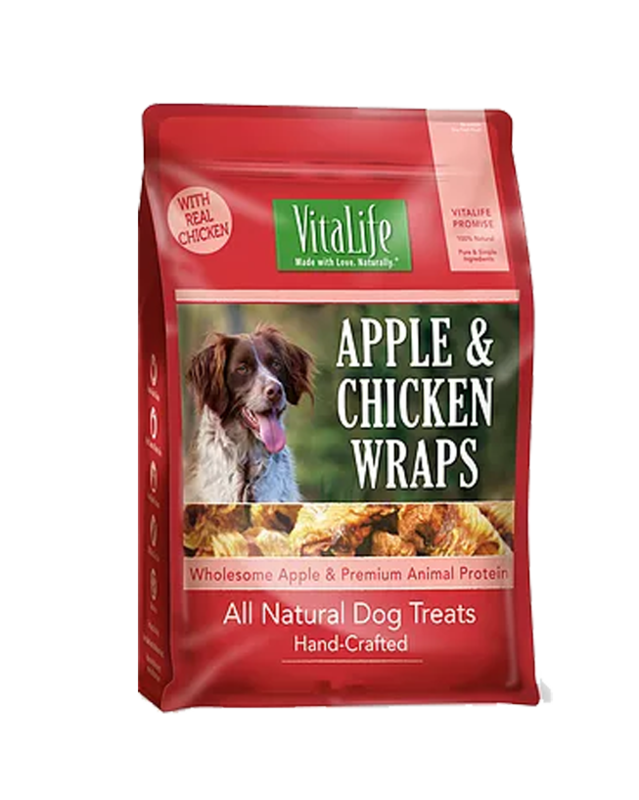 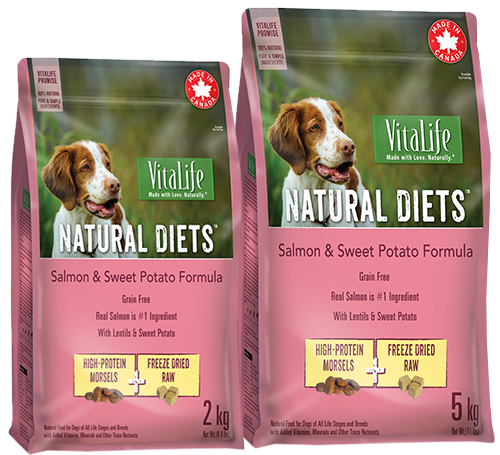 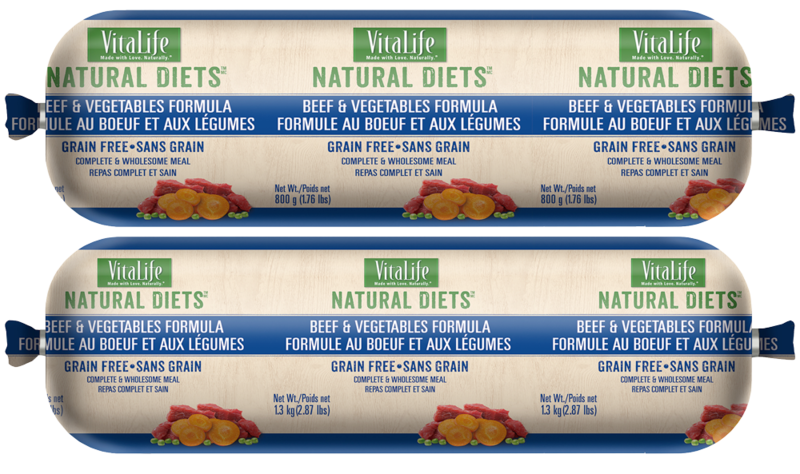 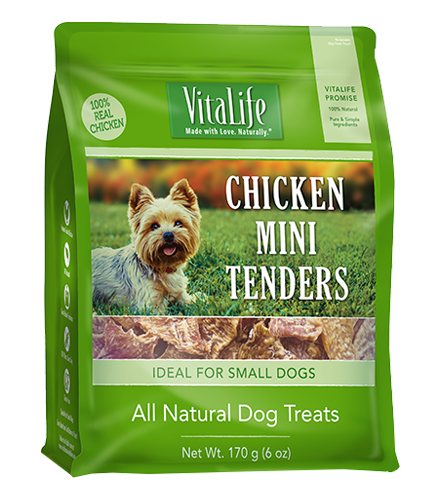 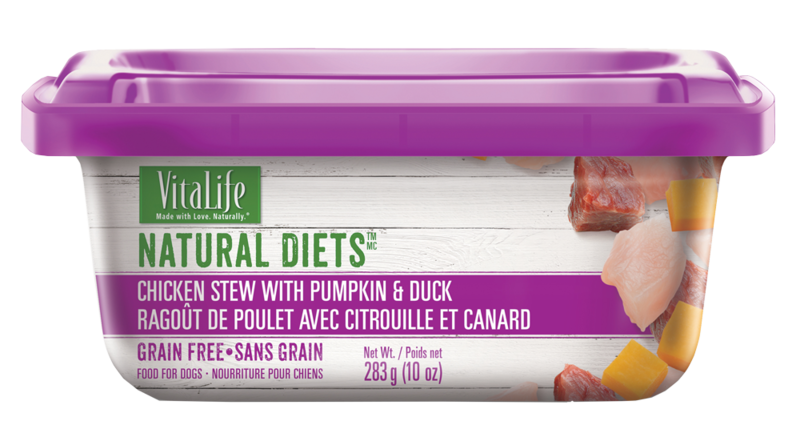 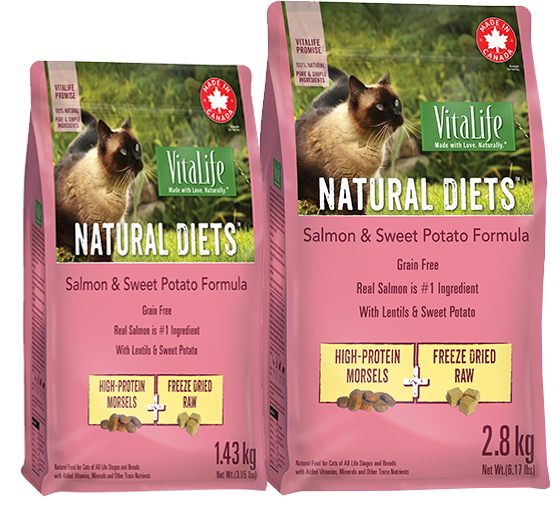 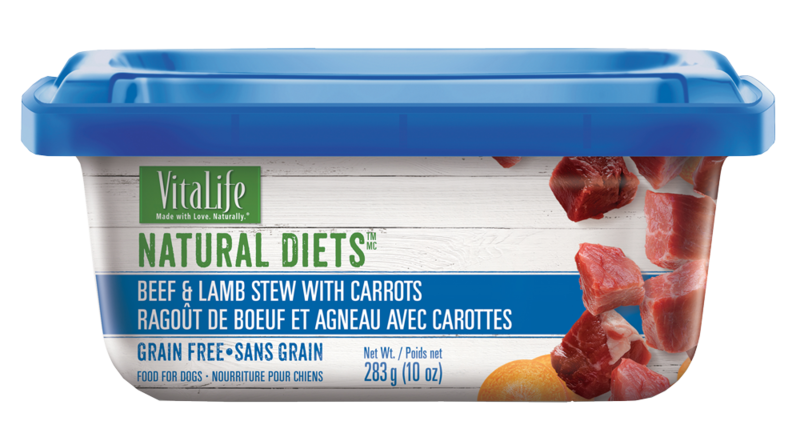 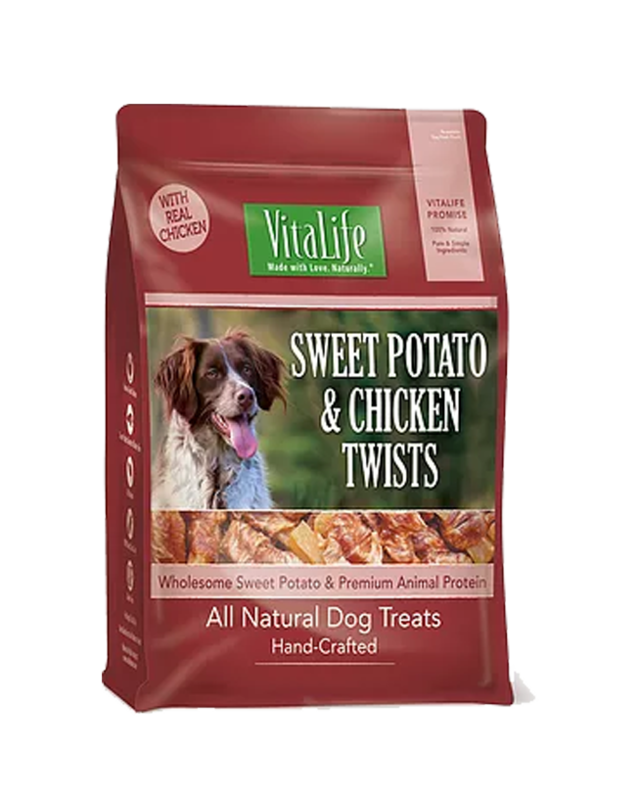 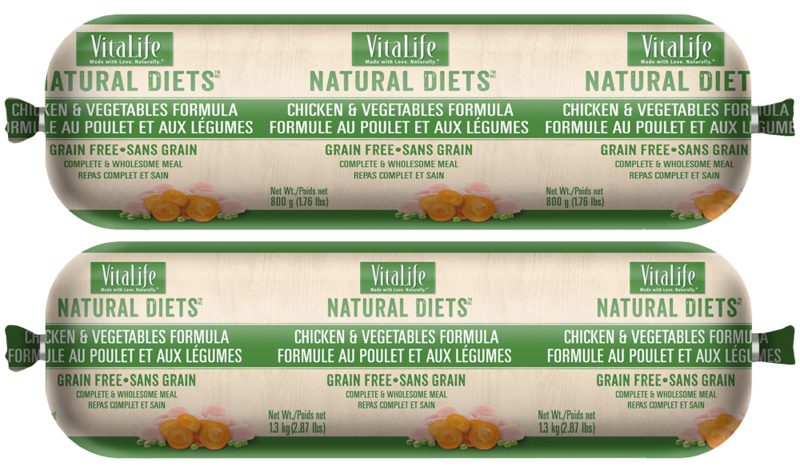 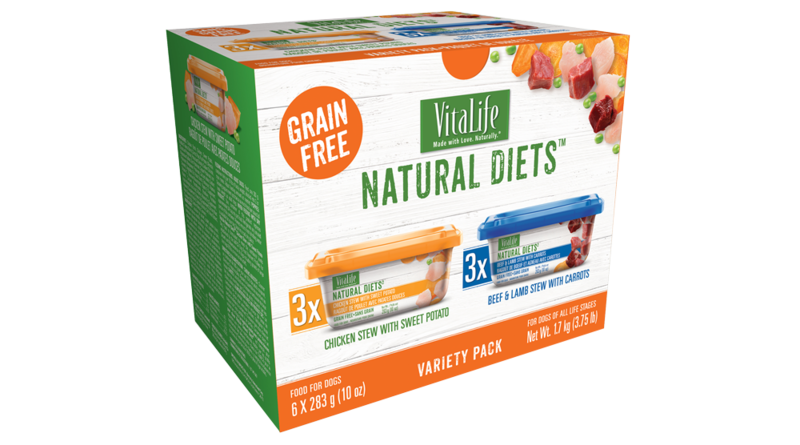 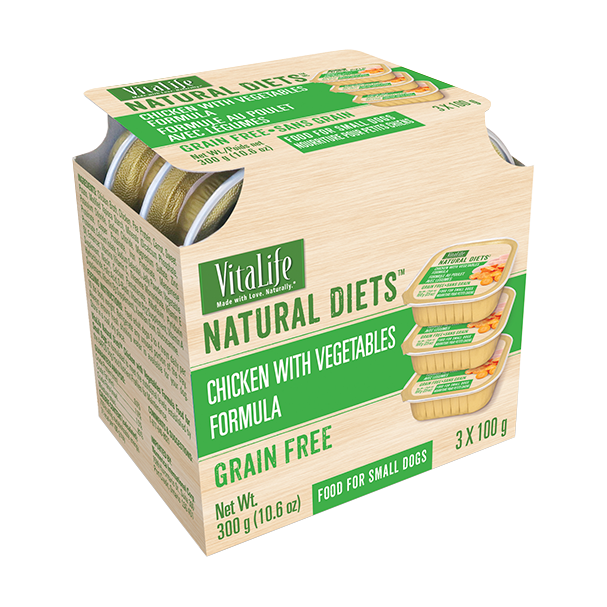 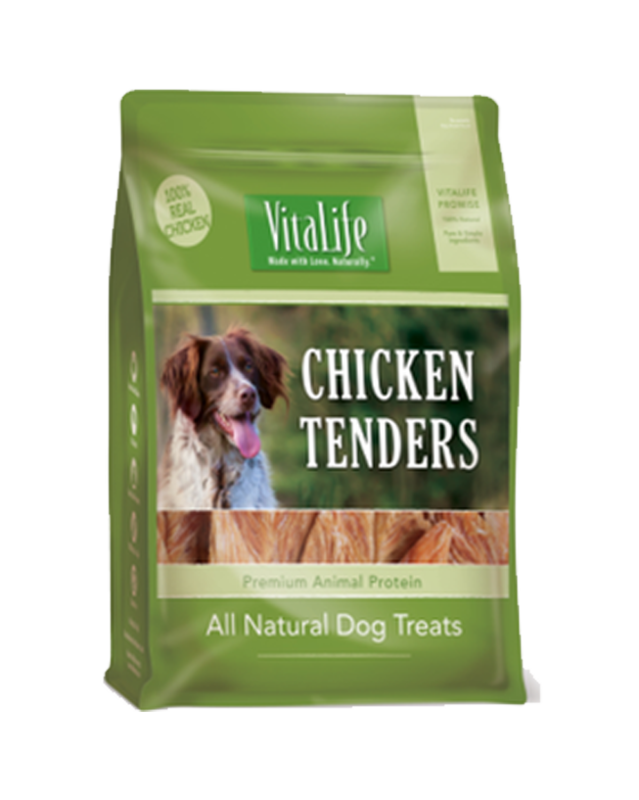 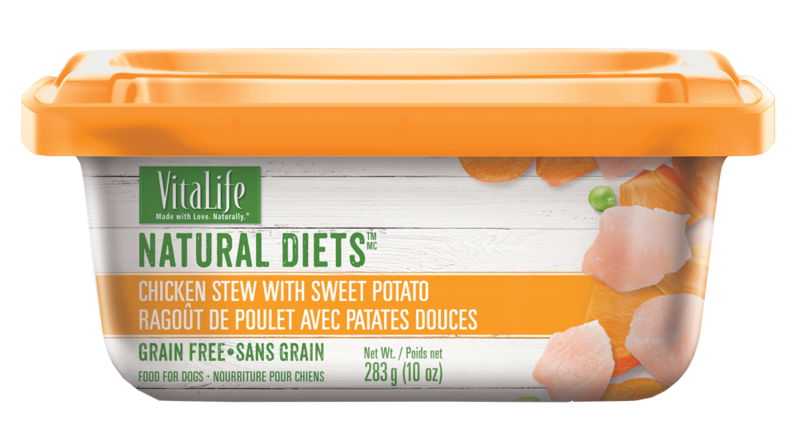 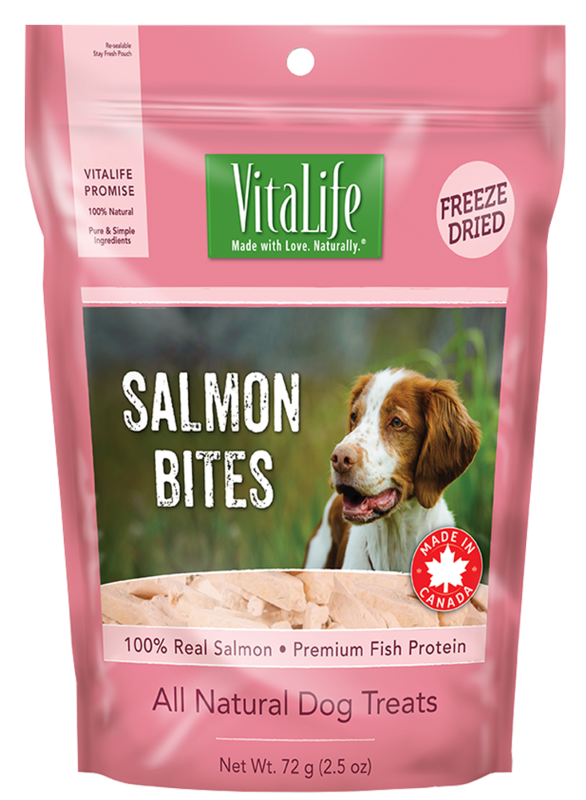 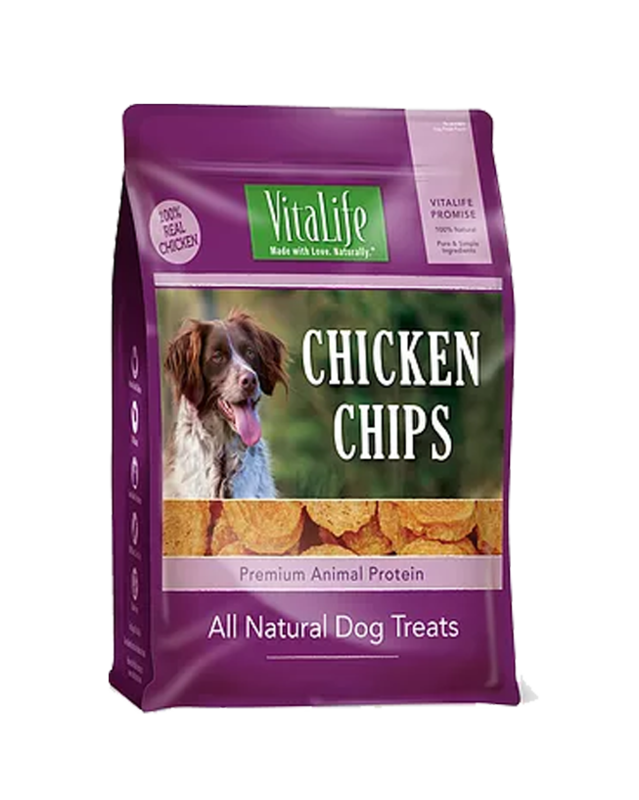 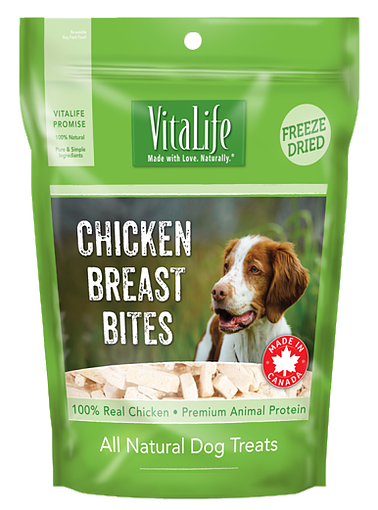 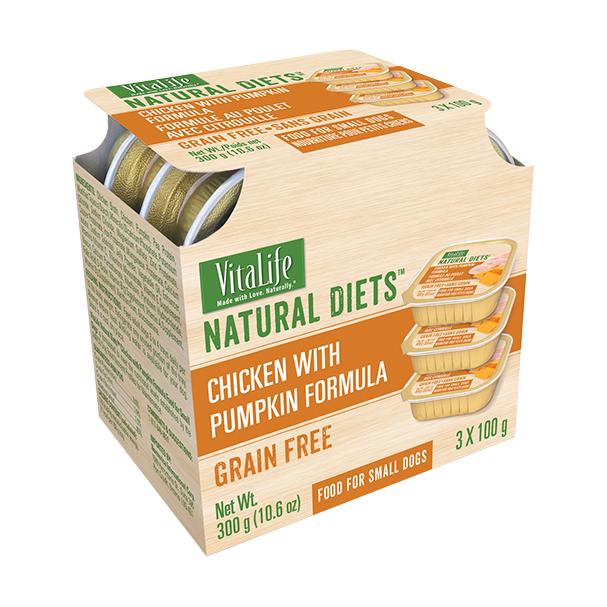 NEW VitaLife Natural DietsTM wet food is slow-cooked in small batches with only the finest, carefully sourced, pure and simple ingredients. 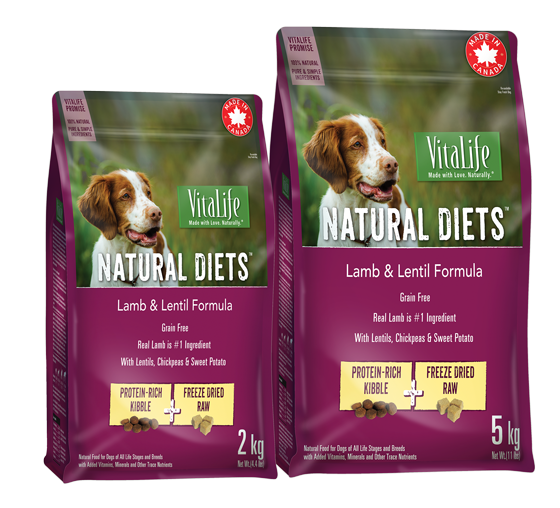 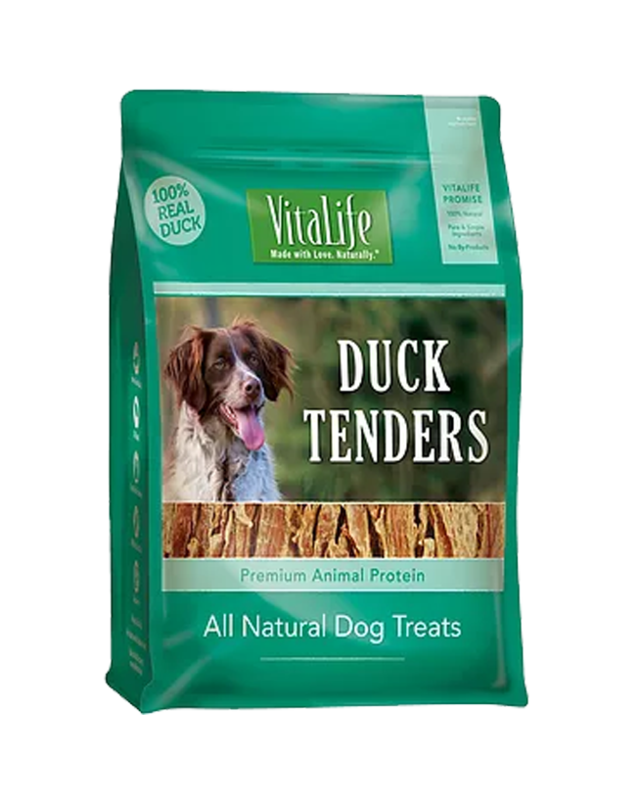 Our natural, grain free formulas with essential vitamins and minerals are crafted for complete and perfectly balanced nutrition, for dog's overall health and vitality. 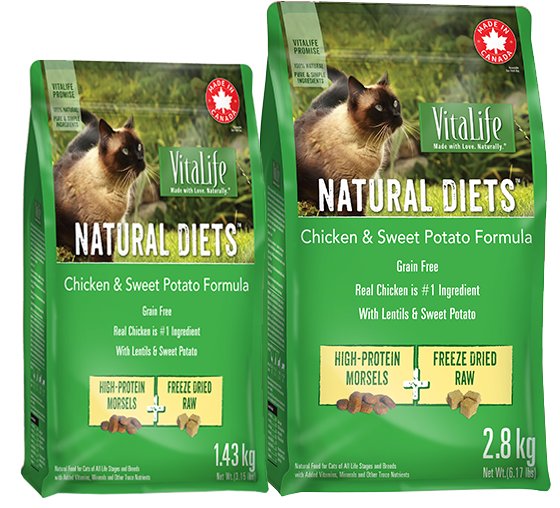 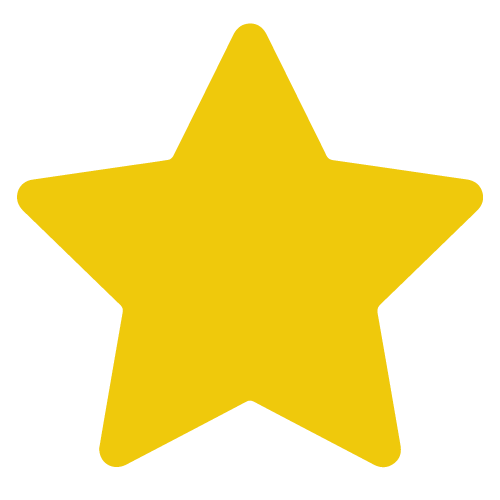 Brand New Gourmet Dry Cat Food, Proudly made in Canada.